PITTSBURGH, April 11, 2019 /PRNewswire/ -- Given the unpredictable and hazardous nature of firefighting, where seconds could mean the difference between life and death, there's nothing more important for firefighters than being connected as a team. 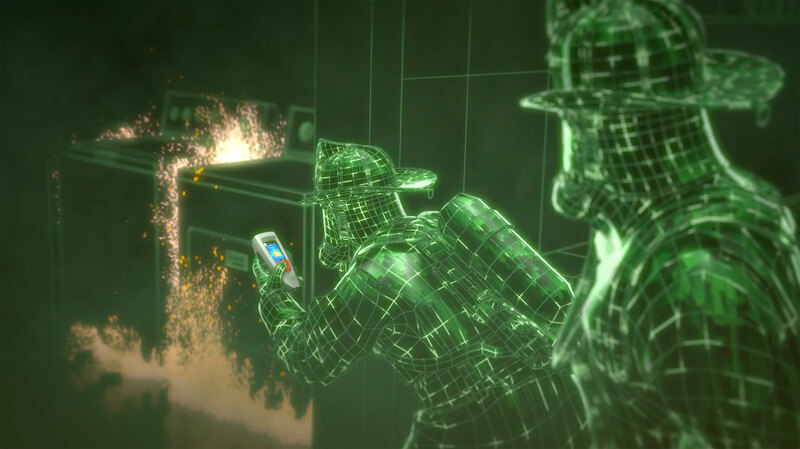 That's why MSA Safety Incorporated (NYSE: MSA), a the global leader in firefighter safety, today announced a breakthrough innovation to help make firefighting a safer profession. 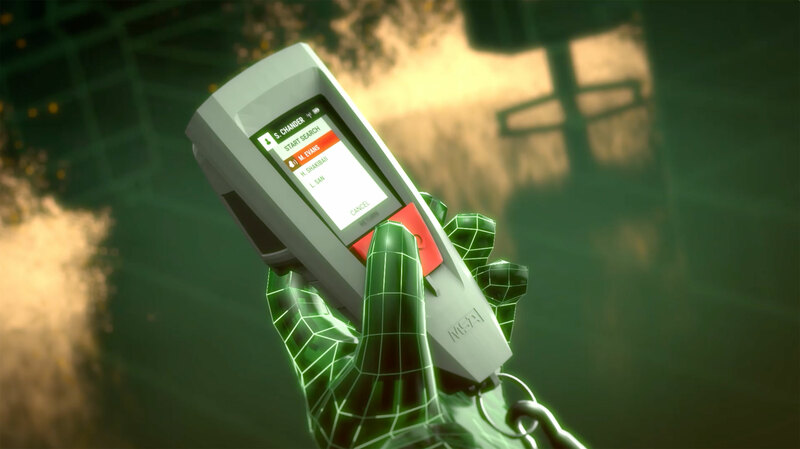 At the annual Fire Department Instructor's Conference (FDIC) in Indianapolis, Ind., the Pittsburgh-based company today unveiled LUNAR – a small, wireless, cloud-ready device designed to provide higher levels of protection for firefighters through enhanced vision, improved situational awareness and team connectivity. 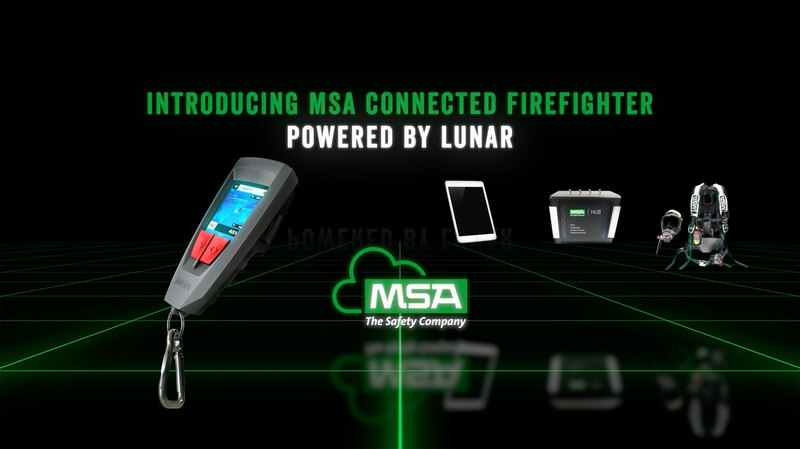 LUNAR represents the latest addition to a suite – or ecosystem – of MSA products that enable a level of accountability never before achieved in the fire service industry. When used together on a fireground or while responding to any other type of hazard, this suite of products provides a new platform for firefighter safety the company has branded as "Connected Firefighter." A motion-detected, man-down alarm, which provides an added value for those responding to fire calls where an SCBA is not deployed. "Accounting for all firefighters on a fire ground has been a consistent need expressed by the fire service profession, but it's also been a challenge for many manufacturers to solve," said Jason Traynor, General Manager of Global Respiratory Protection and Fire Helmets for MSA. "When we looked at what we could do to enhance firefighter safety, we listened to feedback from thousands of firefighters. We then took those insights and used a holistic approach to build a connected ecosystem of products where the sum of the individual components is the key to keeping firefighters better connected – and safer – than ever before." The MSA Cloud Platform, which gives incident commanders the ability to evaluate and manage multiple situations at one time from any location. According to Nish Vartanian, MSA President and CEO, the introduction of LUNAR – and the potential it represents – delivers on the vision of having it's G1 SCBA serve as a flexible platform for the future. "When we introduced the G1 SCBA in 2014, we did so with the goal of making it adaptable to new technology as soon as it becomes available which, in turn, raises the level of firefighter safety on a continuous and rolling basis," commented Mr. Vartanian. "LUNAR and our Connected Firefighter platform are great examples of how we've continued to invest in R&D and technology to make this vision a reality." MSA's Globe Guard™ System, which are optional components for turnout coats and pants that are designed to help reduce exposure to toxic substances on the job while still providing high breathability, moisture management, and flame resistance. Also on display will be the company's game-changing G1 SCBA, breakthrough integrated Thermal Imaging Camera (iTIC), ATHLETIX™ turnout gear that deploys new material technology with unique stretch fabrics to provide a body-contoured fit that is lighter weight with less bulk and more flexibility, and SUPRAFLEX™ boots, a lighter weight firefighter boot that provides comfort and unprecedented flexibility by incorporating continuous segmented flex panels. 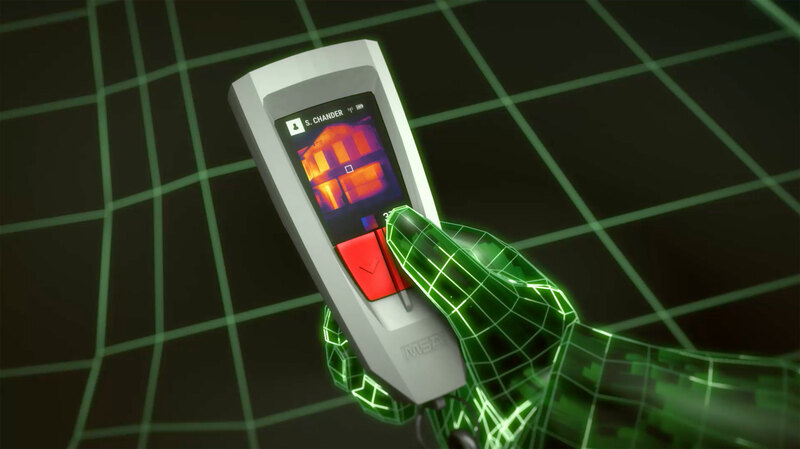 "As a leading manufacturer providing firefighters with head-to-toe protection, our focus on connectivity is a great example of how technology can enable the integration of other MSA products into this Connected Firefighter platform," continued Mr. Vartanian. "As we continue to deliver on our mission of protecting people at work, I feel we are uniquely positioned to exceed the expectations of those who put their trust in the MSA brand and do so in a way they've come to expect from MSA – with speed, agility and customer-driven innovation." The company expects to begin production of LUNAR in Summer 2020. Interested parties not in attendance at FDIC in Indianapolis can keep up-to-date with the latest happenings by visiting www.MSAFire.com/FDIC or following MSA Fire's Instagram and Facebook pages.